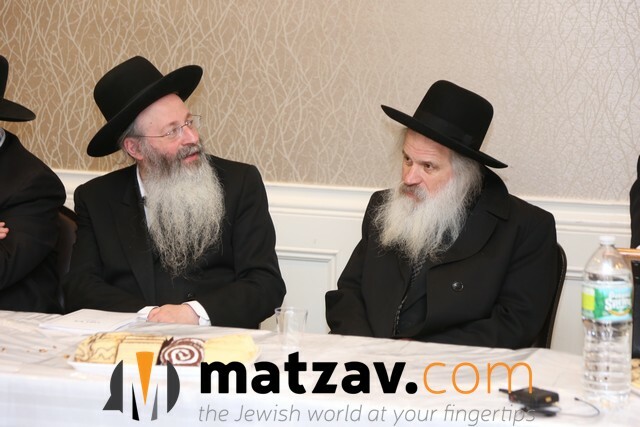 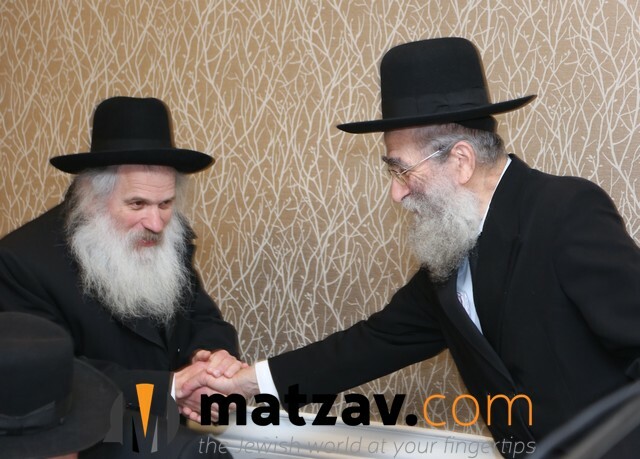 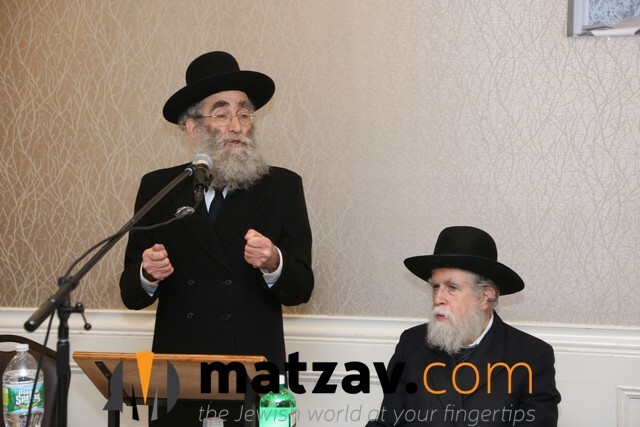 On Monday, a kabbolas ponim was held at Khal Shearis Adas Yisroel in Lakewood, NJ, for Rav Shmuel Markowitz of Bnei Brak. 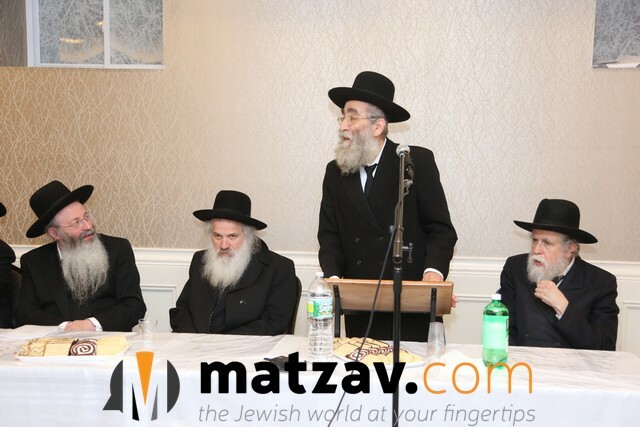 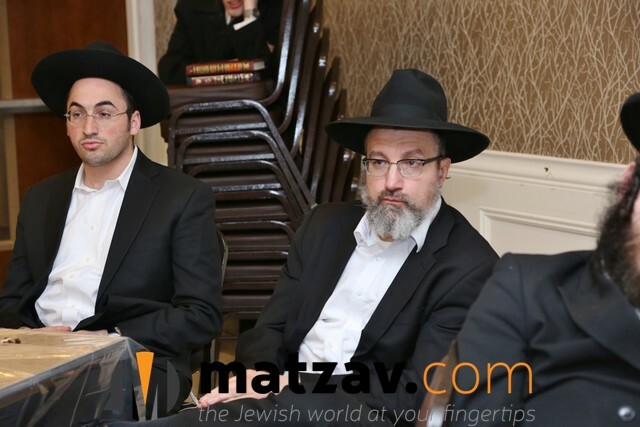 The event was attended by the roshei yeshiva of Beth Medrash Govoha, Rav Malkiel Kotler, Rav Dovid Schustal and Rav Yisroel Neuman. 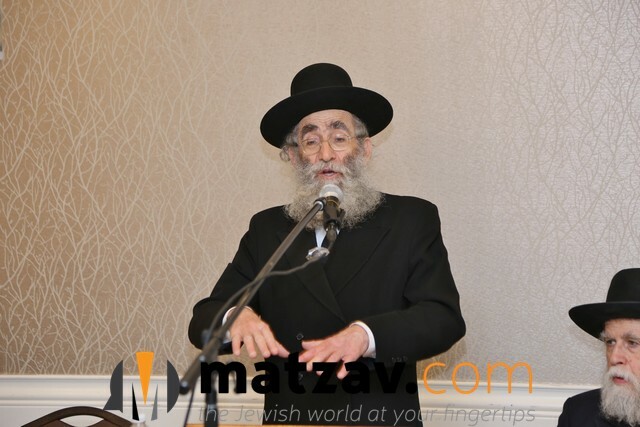 The program emcee was Rav Menachem Savitz.